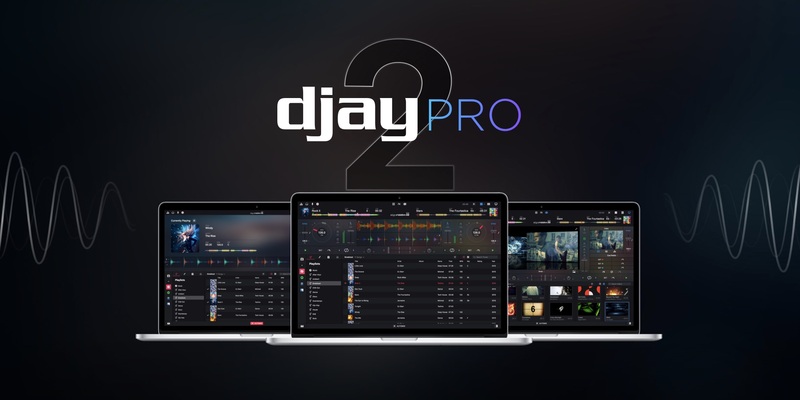 djay Pro 2 for Mac is here. We’ve taken our multiple award-winning DJ software to the next level with a modernized user interface, countless new features, and advanced track preparation tools that make it easier than ever for you to focus on your performance. djay Pro 2 is 20% off on the Mac App Store for a limited time to help our existing users upgrade (but anyone can take advantage) – get it today before the price goes up!